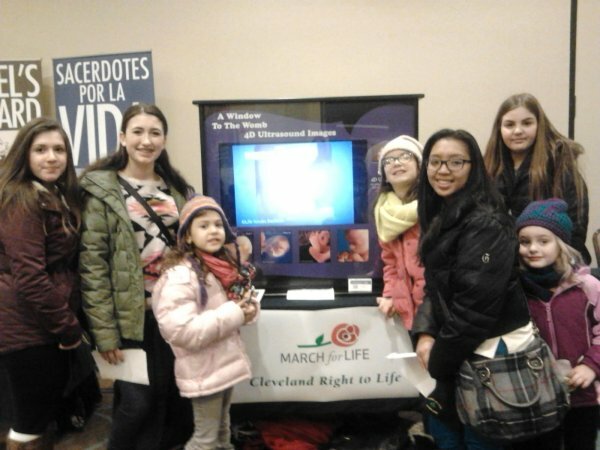 For the 6th consecutive year, Truth Booth is on display at the National March For Life in Washington, DC. leader Martin Luther King, Jr. and daughter of civil rights activist Rev. 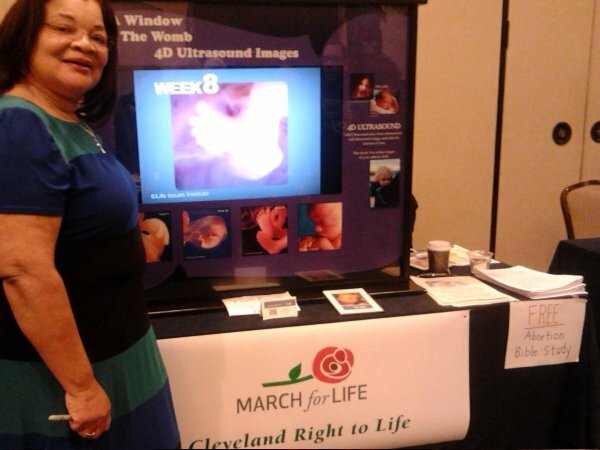 A. D.
Alveda King has been a featured speaker at the Bringing America Back to Life Symposium.